Organic vs. Conventional foods: Should we make a choice? What to know about GMO labeling: Do we have a right to know? 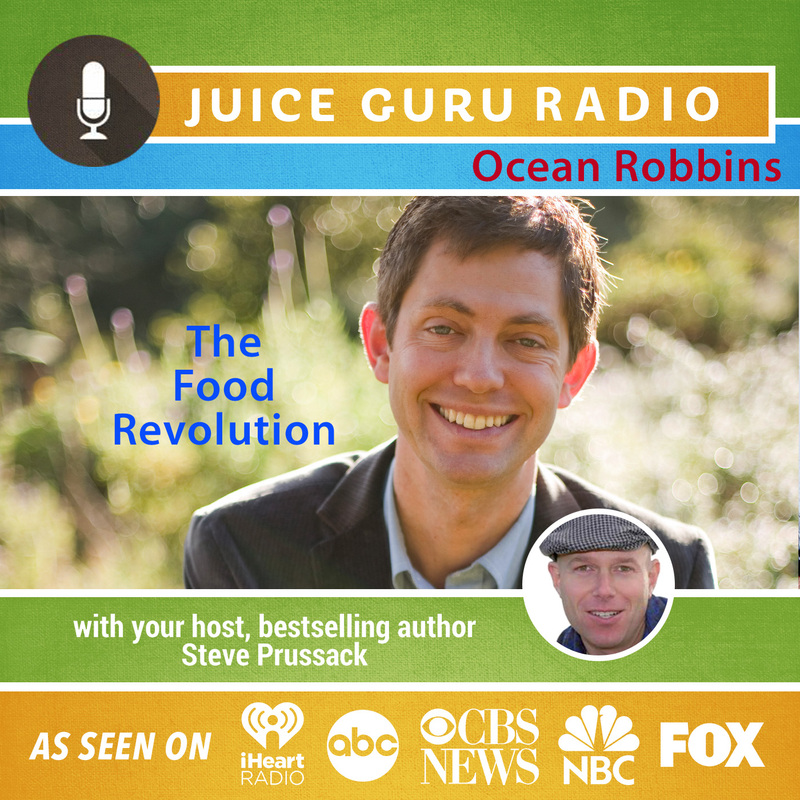 Ocean Robbins is co-founder and CEO of Food Revolution Network, which has reached more than 400,000 people with summits and online classes that have featured speakers including Paul McCartney, Tony Robbins, Dr. Joel Furhman, Dr. Mark Hyman, and Dr. Jane Goodall. Ocean is co-author with his dad, bestselling author John Robbins, of Voices of the Food Revolution. He has spoken in person to more than 200,000 people and facilitated hundreds of gatherings for leaders from 65+ nations.